If you are looking for a modern and high-tech way to keep track of your and your families health you may be interested in the new health monitoring system called Pillo, which has been launched via the Indiegogo crowdfunding campaign this month. Pillo is now available for super early bird backers to pledge for with prices starting from $269 offering a massive 55 percent saving of its retail price after launch. Check out the video below to learn more about its features and functionality. Pillo is aiming to start shipping during July 2017 to early bird backers and also offers a developer edition which provides exclusive access to the company’s Developer Centre. Pillo is smart and he’s always learning. You can ask him health and wellness questions so that you don’t have to go scouring the internet looking for answers. And what’s more, Pillo gathers his information only from verified sources, ensuring that you receive the most up-to-date and accurate information available. Pillo is a healthcare companion. 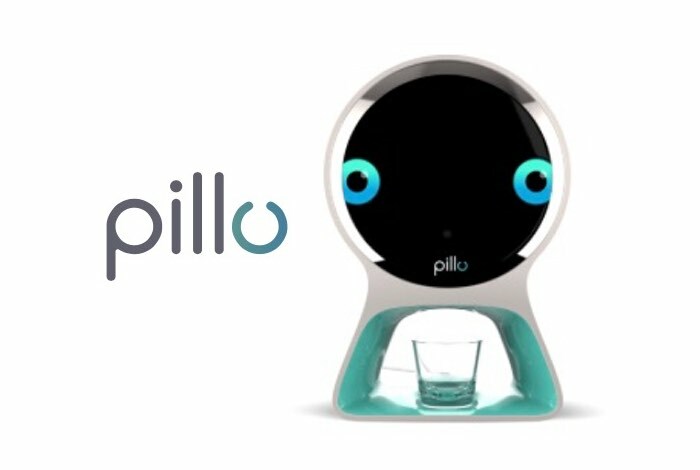 Using the latest in voice and facial recognition technologies, Pillo can hear, see and understand you. This enables him to adapt his functionalities to serve your specific needs. And to ensure that your supplements, medication, and personal data are all totally secure. How long did your last visit to the doctor take? Two hours? Three hours? Pillo can connect you with a healthcare professional in minutes, from the comfort of your own home. No more waiting rooms. Get the help you need right when you need it with Pillo. For more information on the new Pillo jump over to the Indiegogo website for details by following the link below.